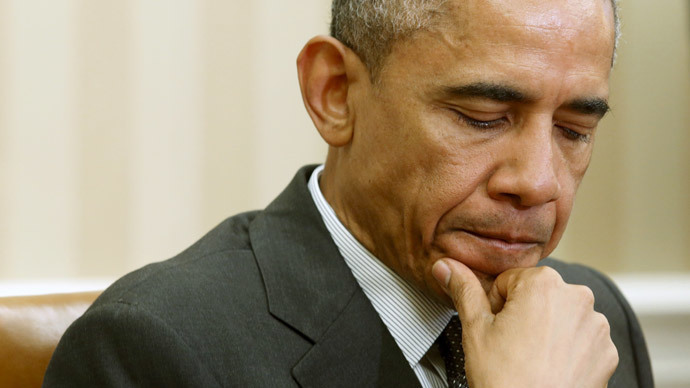 US President Barack Obama has admitted he was “surprised” that Moscow held back resumption of S-300 supplies to Iran for so long. 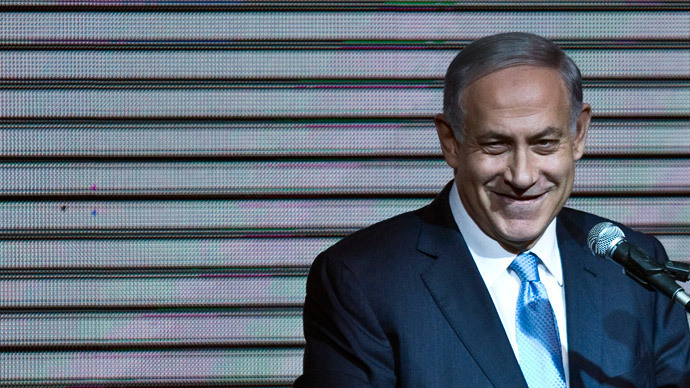 Some Israeli officials are reportedly saying the prospect of derailing the Iran nuclear talks is now zero. After President Vladimir Putin lifted the ban on S-300 supply to Iran last Monday, Obama made his first official comment on Friday. He downplayed the significance of the deal, which gives advanced air defense missiles systems to Israel’s archrival in the region. “I’m frankly surprised that it [the ban on S-300 deliveries to Iran] held this long, given that they were not prohibited by [UN Security Council] sanctions from selling these defensive weapons,” Obama said on Friday at a news conference in the White House, after talks with Italian Prime Minister Matteo Renzi. Obama recalled that Moscow held off the deal for six years at America's request. "This is actually a sale that was slated to happen in 2009, when I first met with then-Prime Minister [Vladimir] Putin. They actually stopped the sale, paused or suspended the sale, at our request," Obama said. The $800-million contract signed between Moscow and Tehran in 2007 to supply five S-300 squadrons was put on hold in 2009, and terminated altogether after the UN imposed sanctions on Iran in 2010. 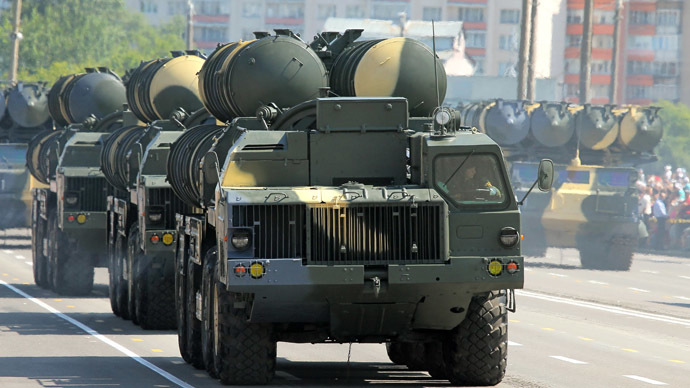 During his 13th annual Q&A marathon televised from Moscow on Thursday, President Putin also mentioned that the S-300 complexes for Iran had been manufactured, but not delivered, so the manufacturer suffered substantial losses as a result of the deal’s annihilation. Moscow insists the S-300 squadrons made for Tehran were disassembled. The news about Moscow finally supplying Tehran with powerful air defenses made America’s major Middle East ally – Israel – twitch with discomfort. 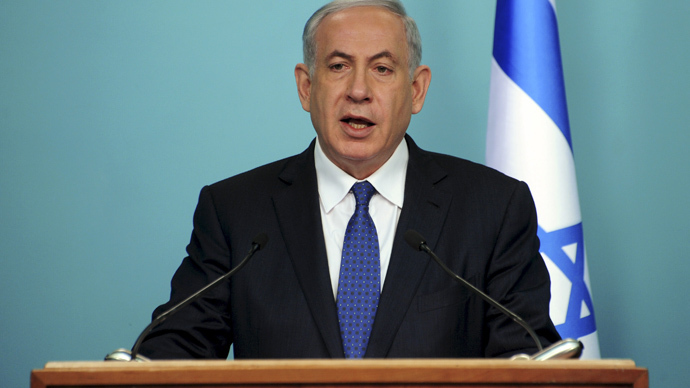 Following Russia’s decision to lift a ban on supplying S-300 missile systems to Iran, the Israeli PM called President Putin to express his “grave concerns.” Netanyahu received a detailed explanation of the logic behind Moscow’s move, which pointed out that S-300 is a defensive weapon in the first place. Obama’s comment on S-300 supply to Iran sparked “shock and amazement” among Israeli analysts, the Times of Israel reported. “Jaws dropped” around Israel’s Channel 10 News studio, said the diplomatic commentator Ben Caspit. “He’s amazed that the Russians honored an agreement with him [for this long]? That’s what is astonishing,” the station’s news anchor Alon Ben David said. Channel 10 cited unnamed senior Israeli diplomatic officials as saying that the prospect of Israel derailing the deal in US-led talks with Iran on its nuclear program was now zero. 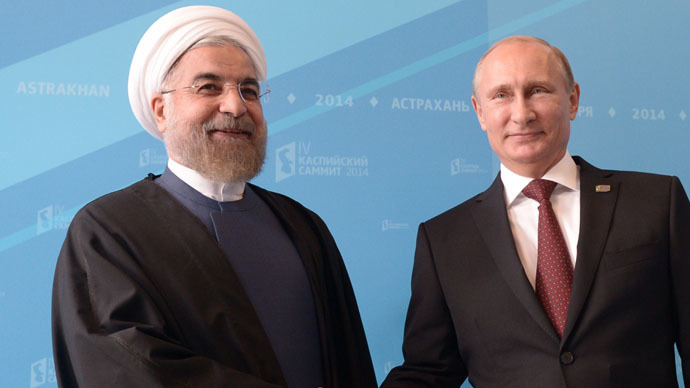 “The Iran issue is finished,” the officials said. Aaron David Miller, a former Middle East aide to Republican and Democratic secretaries of state, commented to CNN: "The Russians know, and so do the Israelis, that Iran has sort of been kosherized by the fact that it's in the negotiating process." On Thursday, ahead of Obama’s statement on S-300, US Army General Martin Dempsey, Chairman of the Joint Chiefs of Staff, said no supply of sophisticated surface-to-air missile systems to Iran can undermine the Pentagon's capability of preventing Iran from making a nuclear weapon of its own. “We've known about the potential for that [S-300] system to be sold to Iran for several years, and have accounted for it in all of our planning,” Dempsey told reporters. “The military option that I owe the president to both encourage the diplomatic solution, and if the diplomacy fails to ensure that Iran doesn't achieve a nuclear weapon, is intact,” Dempsey said, without specifying how the US is going to break through Iran’s notably up-to date air defenses. 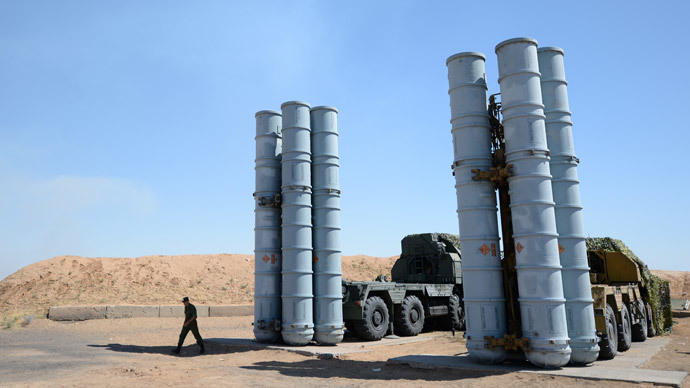 When supplied to Iran, squadrons of S-300 anti-aircraft complexes will securely lock off the skies within at least 200 kilometers from Iran’s most important nuclear and military facilities.